You might be questioning how to submit blogger sitemap to google webmaster tools since this is very important for your website rank. Google will be able to easily rank and show your website in the search result page when you have submitted your blogger sitemap. Surely this will be profitable for your website as it will be able to increase the visitors as well. Now even though you already using blogspot blog which make google automatically rank and crawl to it. However, if you want to make the process faster, then it is better for you to submit your sitemap after you create the website. Here are things that you need to do to achieve it. First thing that you need to do when trying to learn how to submit blogger sitemap to google webmaster tools is to signing in into the ‘Google Search Console. If you already have a google account, then you can use that account to signing in into the console. It would also be better if you use the same account that you use to create the website on blogger so you can easily access every data from one account. As google allows you to have more than one blog under your blogger then the next step is to choose the blog which you want to submit. When you have done that above steps when learning how to submit blogger sitemap to Google Webmaster Tools. Now you need to choose things that the google need to crawl into. To do this, you need to choose crawl then choose sitemap since it is the thing you want to submit. Once you have done with that, then you will see a sitemap button located on topright part on the corner of the page. Now click on the add/test sitemap which will open another option with your website name on it. Once you have done, you can refresh the page to see the result. 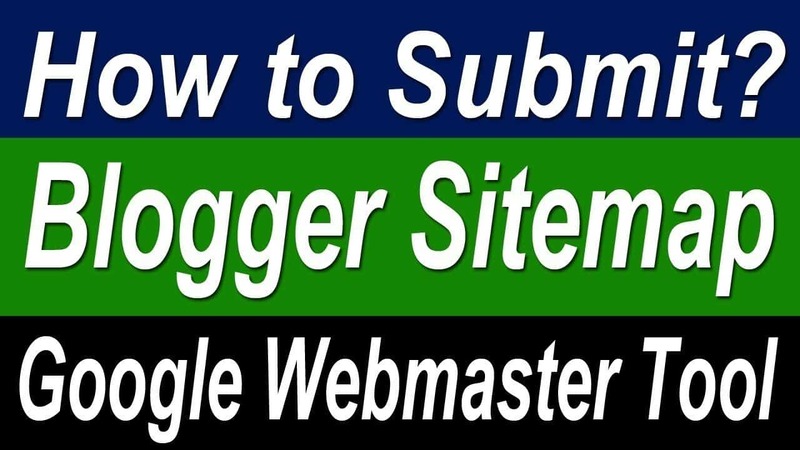 Those are the steps by steps that you need to do when you learn how to submit blogger sitemap to Google Webmaster Tools. Try to submit your blogger sitemap as soon as possible so google can work on their crawler into your website and analyze it faster.